Tapping into your residents emotions can be a trigger for referrals! 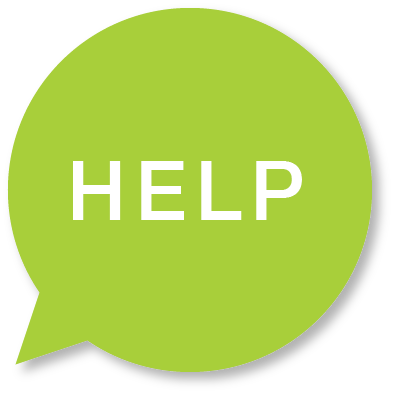 Need a little more help with your referrals? Click on the banner at the bottom of the page to read our Referrals Foundational Guide! Download and print the door sign, flyer, and social square below. The signs will be posted on the doors of vacant units around your property and you can hand out the flyers to your residents! Get some summer themed door decor (or whatever season you decide to do this). Amazon has some fun options, check these out: Flamingos, banner tassels, flower wreath. Laminate the door sign (to make it weather proof and it’s a nicer presentation), post it on the doors of vacant units around the property, and add a little decoration to draw attention! And if you want to keep it budget friendly, try only doing it on your model unit. *Grab the social media square below to promote referrals on social media, too! This idea will speak to residents on a more personal level! 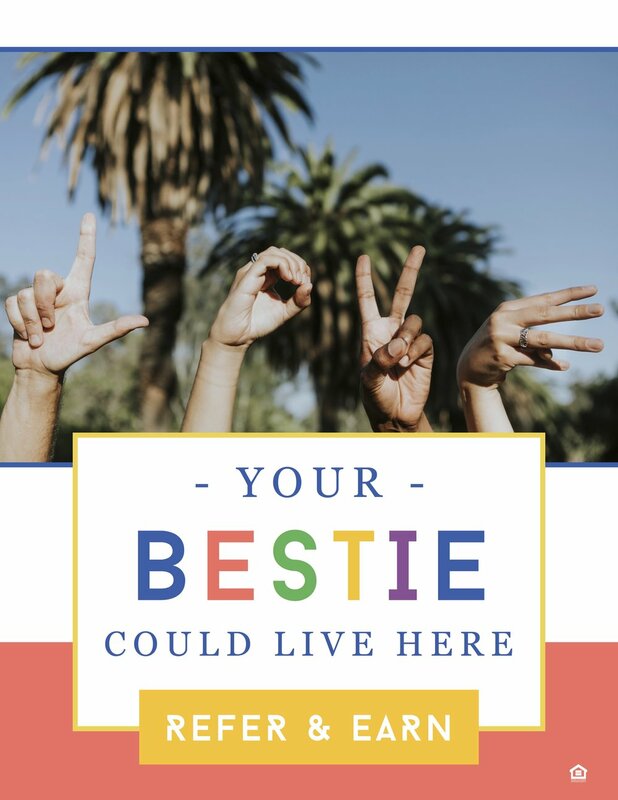 It might make them imagine how fun it would be to have their BFF live within walking distance… that pulls at the heart strings! Let the referrals flow!